The Deputy Department warns you of Jean Cocteau's escape. He was born on July 5th, 19889. He was a French writer, designer, playwright, artist and filmmaker. He spent most of his life in Paris, where he developed a career pursuing the avant-garde style. Cocteau died on October 11th, 1963. 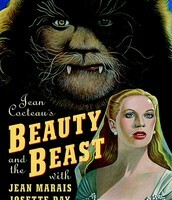 One of Cocteau's more famous works is Beauty and the Beast. Despite his appearance, the Beast is gentle-hearted and he is drawn to a young, beautiful girl. The girl is equally drawn to the beast. To test her fidelity, the beast gives her a key and tells her if she doesn't return it to him by a certain time than, he'll die due to grief. 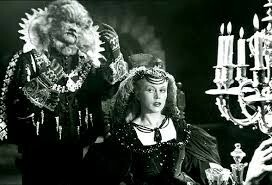 The play ends with the girl failing to return the key and the beast revealing his handsome looks. This play explores how desire influences love and the consequences of death. Jean Cocteau incorporated surrealism into many of his plays including, Orphée. Surrealism began in the early 1920s and it aimed to contradict dreams with realities. Surrealist works often include surprise, juxtapositions and non sequitur. 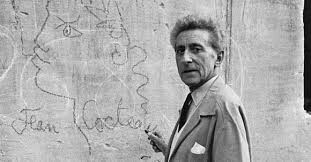 Surrealism was extremely popular following World War I. Cocteau was important exponent of surrealism and influenced other surrealists. Jean Cocteau struggled with society due to his homosexuality. This struggle was heavily conveyed through his works. Additionally, Cocteau struggled with addiction. He coped with his addiction for countless years and expressed his helplessness in his paintings and writings. 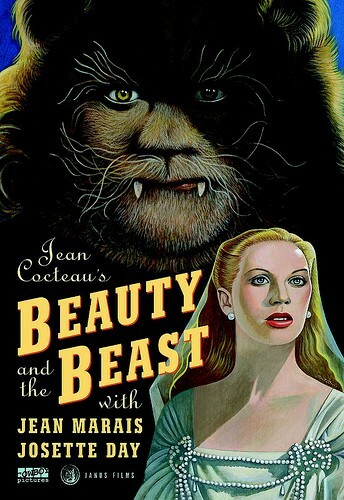 Without Cocteau's conflicts, multiple modern-day Disney movies including, Beauty and the Beast and Aladdin, would not exist .